My old pc died and I am working off my little netbook while waiting for my new iMac to arrive. Blogging is a little challenging right now, but I did not want to miss the opportunity to honor the Veterans today with a few pictures from the Beryl Ford Collection, to keep this Tulsa History related. 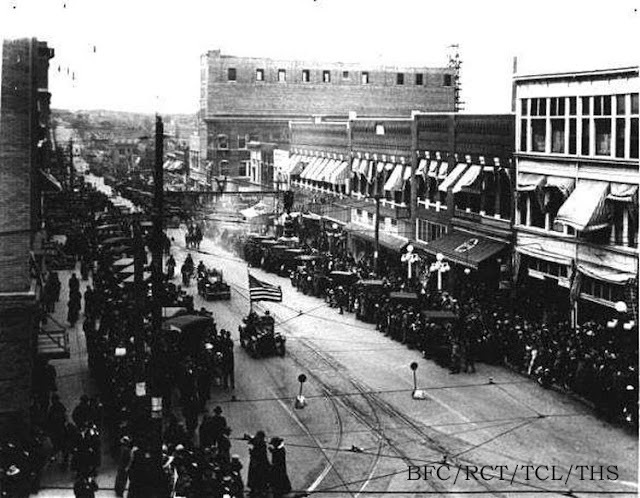 In 1917 a parade was held to honor patriots and encourage young men to enlist in aniticipation of the U.S. entering the war in 1918. Photo was taken from top of the Robinson Hotel. 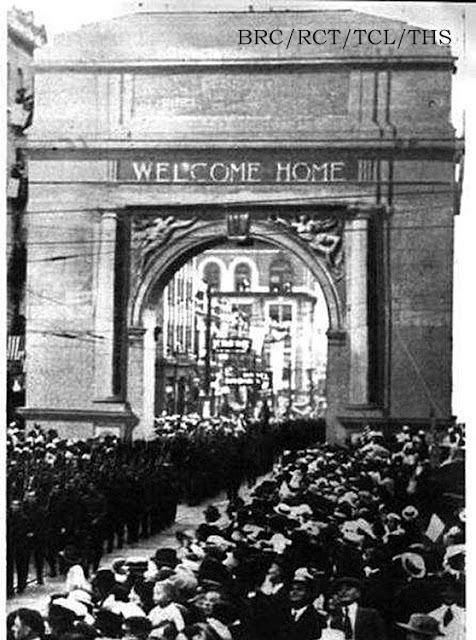 Tulsa honored Company D, 11th Engineers, 36th Division when they returned home on June 12, 1919 with the Arch of Welcome. The arch was erected on Main Street between 3rd & 4th Streets and was built at a price of $3500 and paid by public subscriptions. It was made of paper mache and thrown away after. Below: Veterans Day Parade, circa 1970's. Dode McIntosh, the last appointed Creek Indian Chief, in his World War I uniform. The parade started at approximately Frankfort and 3rd streets. Today the KOTV television studio is located on the intersection's southwest corner. 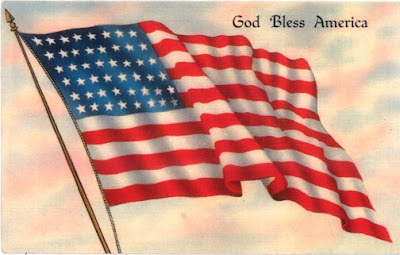 Thank you, Veterans, for serving. I love that arch. Great photograph. What a thing to create an arch just for a parade. I know that is not very green but what a tribute. A very timely post for Veterans Day. It almost coincided with the 20th anniversary of the demise of the Berlin Wall November 9, 1989. My son David was in Germany in the Air Force at the time and went to Berlin with some friends to witness the celebration. We almost forget the end of WWI. I suppose not enough of us are still living who remember that time. I recall that there was an arch of some kind set up to welcome the soldiers when they return and always wondered what happened to it. Paper mache! I would not have guessed. I suppose that was as good a way to recycle old newsprint as any. visible on the street. 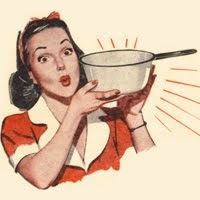 Nice photo nontheless! Good eye, Jim! Thanks for the catch.